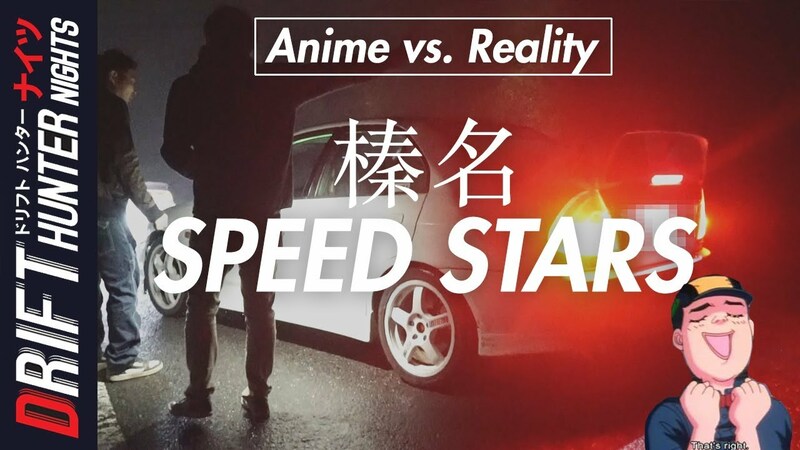 Albo is a JDM car enthusiast and filmmaker who moved to Gunma, Japan to teach English and somehow stumbled into the underground car culture of Japan. 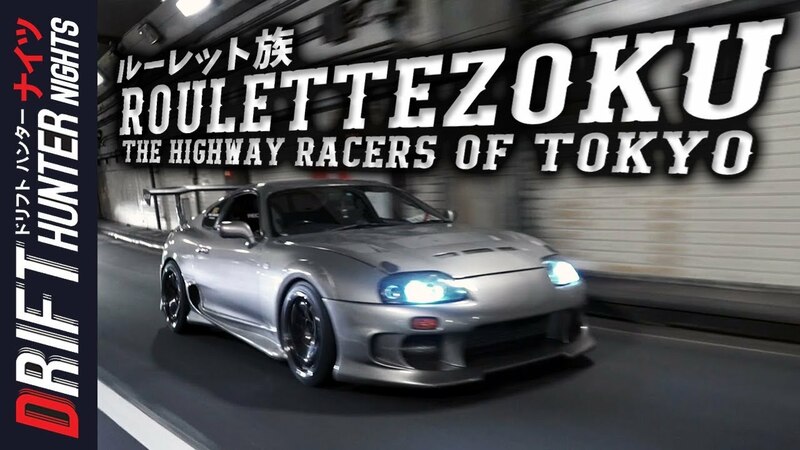 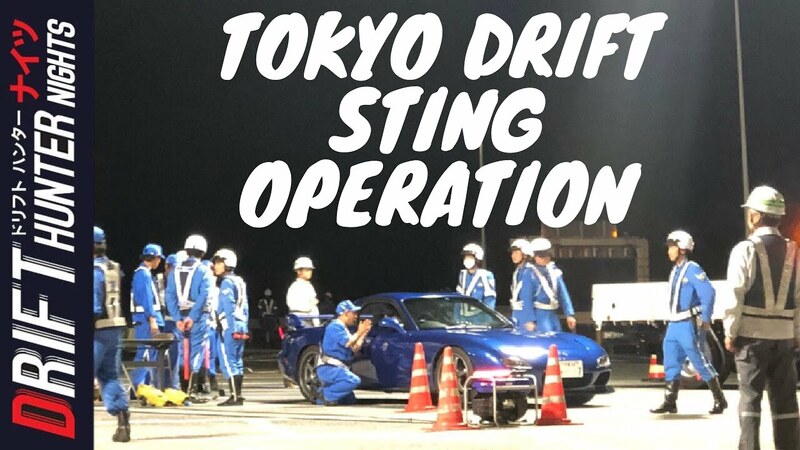 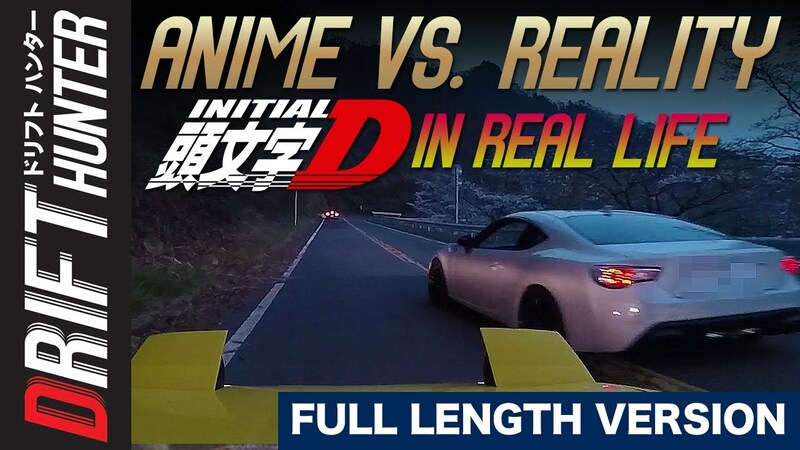 Since 2014 he has been working on a project called Drift Hunter, which is an investigative documentary series about the hidden side of Japanese automotive culture. 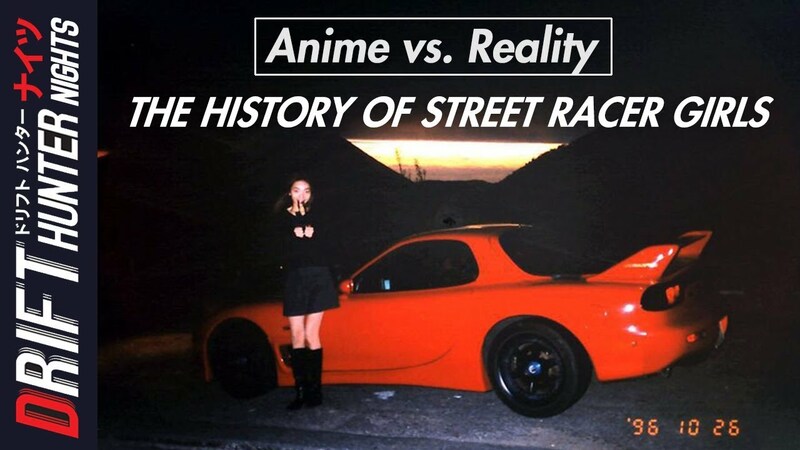 It is unique in that its the only on-going, in-depth insider look at the underground scene in Japan from a western perspective. 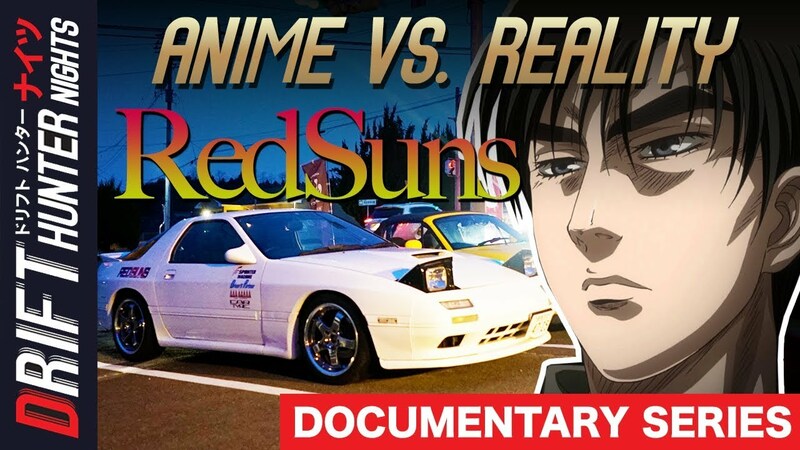 Albo' channel captures the sense of adventure and excitement of living in Japan, educates you on cultural differences, and shows how you too can come to Japan to rage your dream.